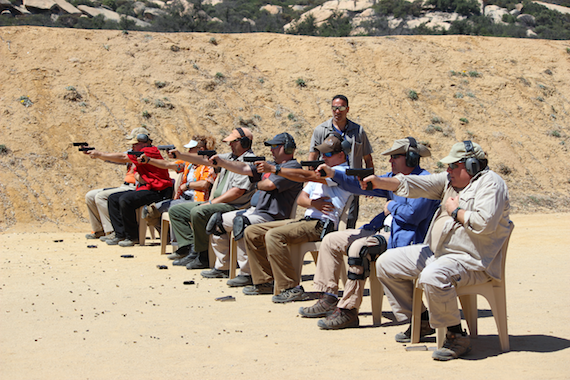 Register for your free trial class today! 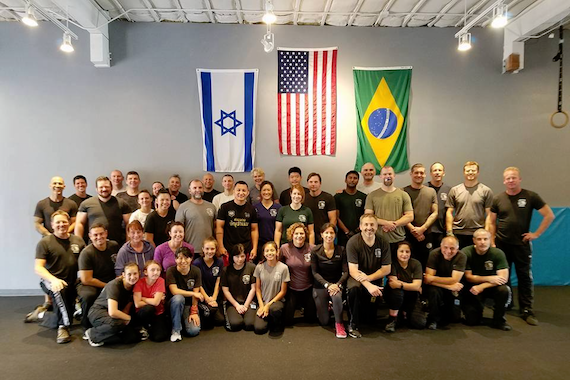 Our instructor team has the depth of experience in the Krav Maga Defensive Tactics system necessary to develop a complete understanding of concepts needed to defend against real violence. 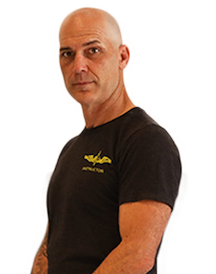 Krav Maga is a system that teaches the practitioner to solve new problems under stress. Understanding the concepts, not just the techniques, gives the best chance of success in confrontation. Come support this wonderful event with your Warrior Elite family. 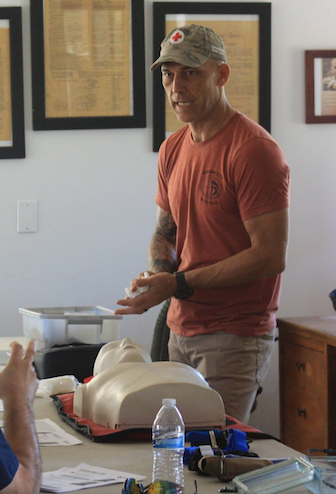 Learn how to save a life when seconds count. 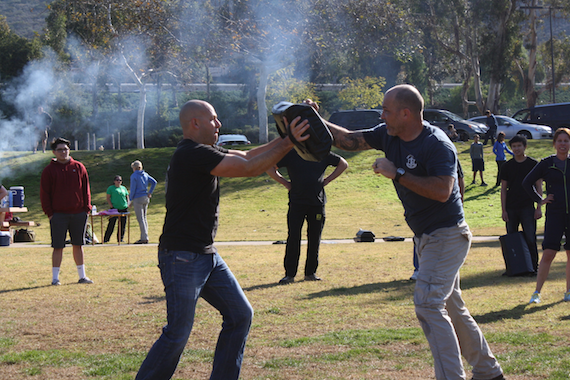 Prepare for what the streets have to offer with basic Krav Maga skills. Striking, releases from chokes, ground fighting and common object weapons are introduced. Intermediate students will discover new skills and abilities as they push themselves into the higher levels, and greater stresses, of the practicioner curriculum. 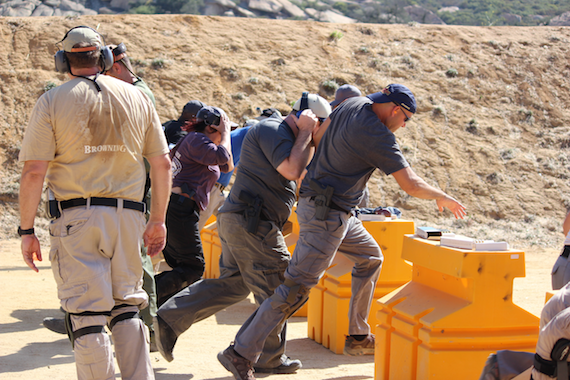 Advanced classes are typically available to those holding a rank of Practitioner 5 and above, and deal with pistol & rifle disarms, advanced knife defenses and defeating multiple attackers. 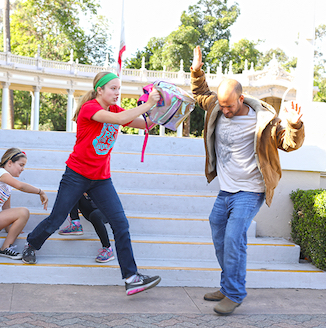 Kids & Youth Prepare your child for a lifetime of staying safe. 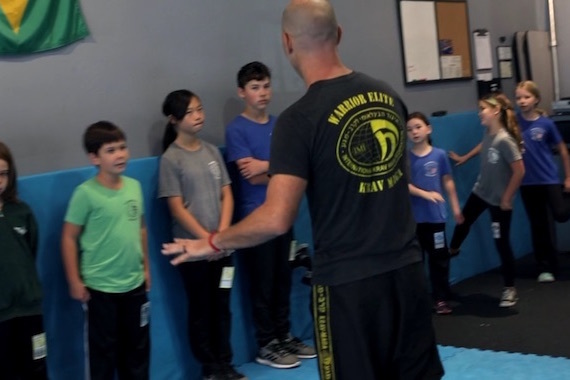 Children age 8 - 14 will prepare to defend themselves from bullies, strangers and threats on the street. 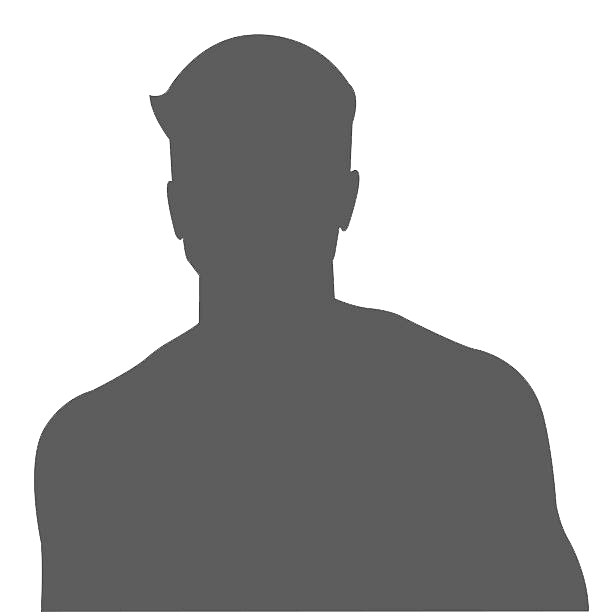 Any seasoned street fighter knows that stand up fighting is great for the ring, but not ideally suited for the street. Prepare yourself for when the fight goes to the pavement. 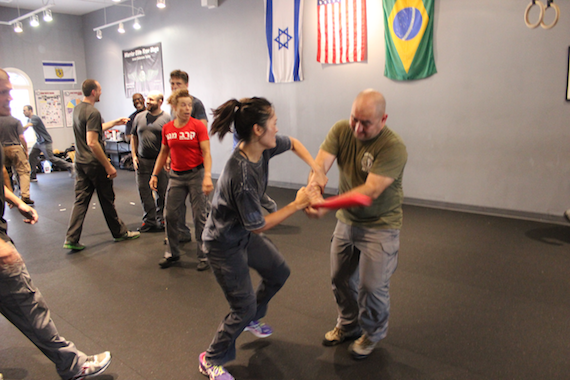 Unlimited access for immediate self defense and rapid advancement in Krav Maga training.